We offer different types of laser therapies in the office. The Zerona Z6 is the first non-invasive procedure to effectively remove excess fat. The Zerona Z6 is Now FDA Approved for Overall Body Circumference Reduction. We also offer therapeutic laser care for injuries, pain. 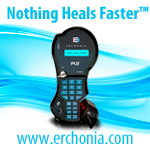 Medical experts have appreciated the many advantages of Erchonia’s low-level laser technology for years, and the frequency variation feature of the handheld laser provides additional benefits that are particularly useful in treating a more extensive range of conditions. 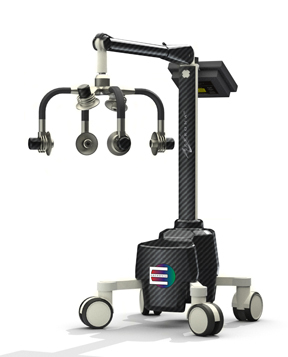 Each of the device’s four lasers can be pulsed at varied frequencies, allowing for greater control in patient care.